PennsylvAsia: 2017 Takashi Miike film Blade of the Immortal (無限の住人) to continue at Hollywood Theater through November 15. 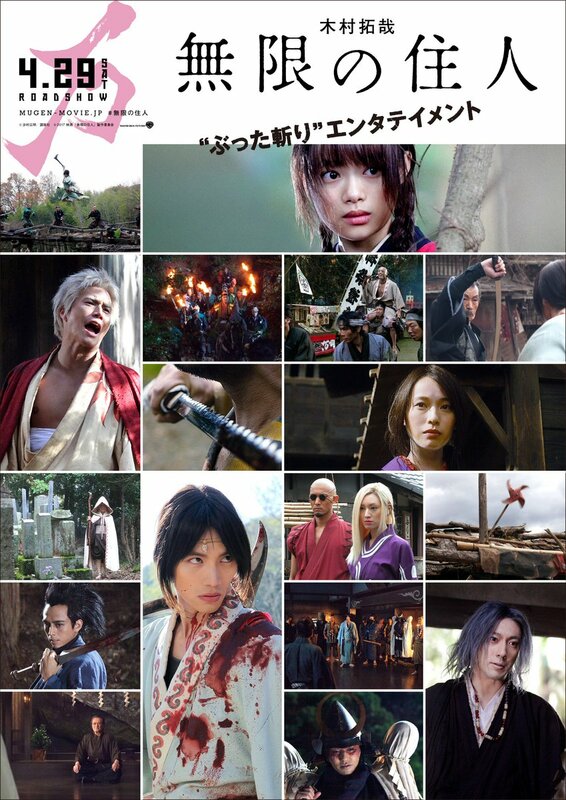 2017 Takashi Miike film Blade of the Immortal (無限の住人) to continue at Hollywood Theater through November 15. Tickets and showtime information is available from the theater's website. The theater is located at 1449 Potomac Ave. in Dormont (map), and is accessible by Pittsburgh's subway/LRT at a block south of Potomac Station.